Most of you know that we are huge fans of Costa Rica, having spent over three months there in the last couple of years. And if you like adventure, wildlife and sunshine, too, a holiday in Costa Rica can tick all those boxes and more. Despite being a relatively small country, Costa Rica is bursting with bio-diversity, has two coastlines, a volcanic backbone and a tropical climate, and is a prime place for adventure sports, bird watching and hiking. No trip to Costa Rica is complete without getting up close to one its towering volcanoes. Situated above where two tectonic plates collide, Costa Rica has a spine of volcanic activity, from Rincon de la Vieja in the far north-west down to Turrialba in the centre. 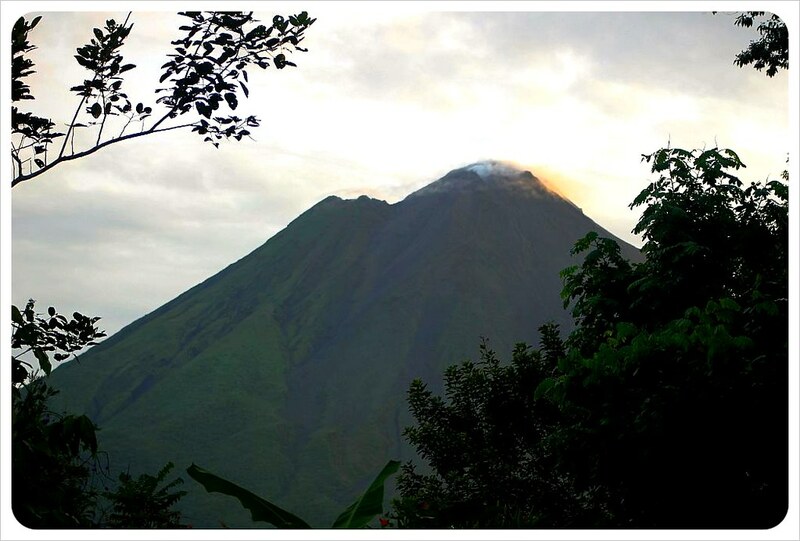 The finest and most famous of them all is Arenal – a perfect cinder cone stretching 1,600m into the sky. Having been active on a regular basis until a few years ago, Arenal is now a brooding beast, with no one sure if or when it will next roar into life. For the time being, its lush foothills are the ideal place to take horseback rides and enjoy the spectacular nature all around you. Not far from Arenal are the cloud forests of Monteverde – a haven for exotic birds and, as it turns out, adrenalin junkies. Get a bird’s eye view of the trees by strapping yourself in for a heart-stopping zip-lining tour. With some wires as high as 100m off the ground and speeds reaching 50mph, zip-lining is not for the faint of heart, but if you’ve got the nerve, it’s one of the most memorable experiences you will ever have on holiday. While screaming over the treetops on a cable is thrilling, it’s not exactly the best way to appreciate the local wildlife. 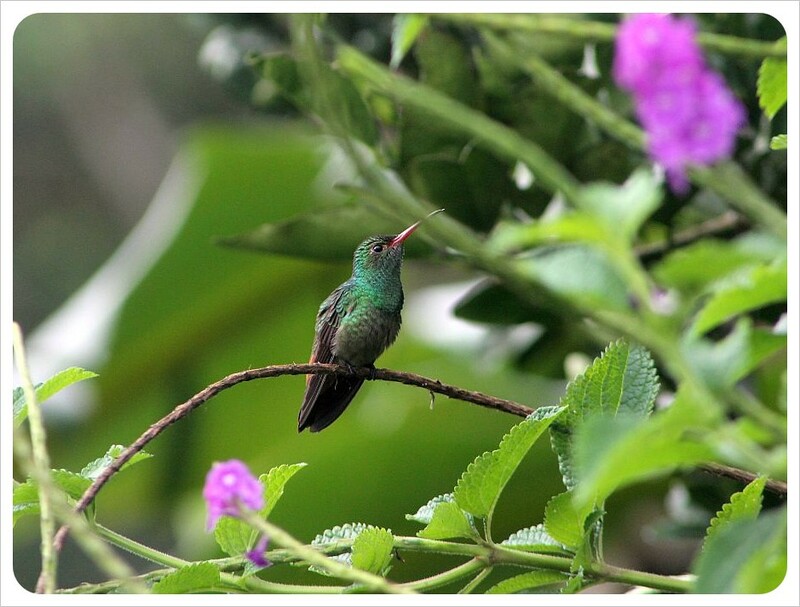 While you’re in Monteverde take a bird-watching tour to spot just some of the 400 types of incredible bird that call the cloud forest home. It’s truly breathtaking to see toucans in full flight and hopefully you’ll also be lucky enough to catch a glimpse of the resplendent quetzal, arguably the world’s most beautiful bird. The Maya worshipped it as their ‘god of the air’, and when you lay eyes on its iridescent green feathers and 2ft-long tail, you’ll see why. Visiting Tortuguero is like travelling to a lost world. This remote national park is a mixture of forest, swamps, canals and lagoons, and is home to a huge number of species. Glide silently along the water keeping a sharp lookout for wildlife on the banks. Costa Rica has the ideal beach conditions, with the scorching sunshine warming the sea to swimming pool temperatures and the tropical heat drying you off in seconds after a dip in the waves. Throw in powdery white sand, palm trees and surfers, and suddenly you’re as close to paradise as it gets. 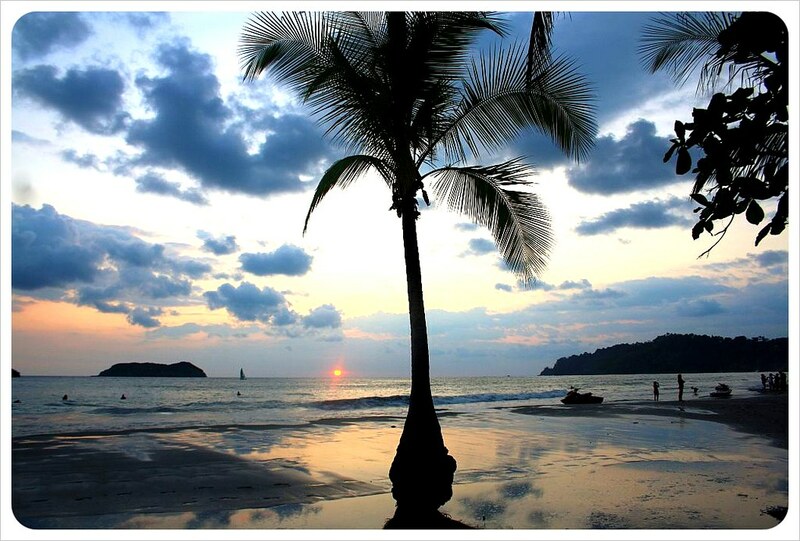 Manuel Antonio on the Pacific coast is the ideal place to leave your footprints in the sand. See that little monkey at the start of this article? He may be a relative of one the the half dozen who got quite angry when we pulled our camper in under their tree to spend the night at Manual Antonio. They started making all kinds of noise, as they jumped from limb to limb. Then they broke off twigs and limbs and started throwing them at us. We were so amused, that we obliged them by moving to another camping space. Didn’t want to upset the locals! 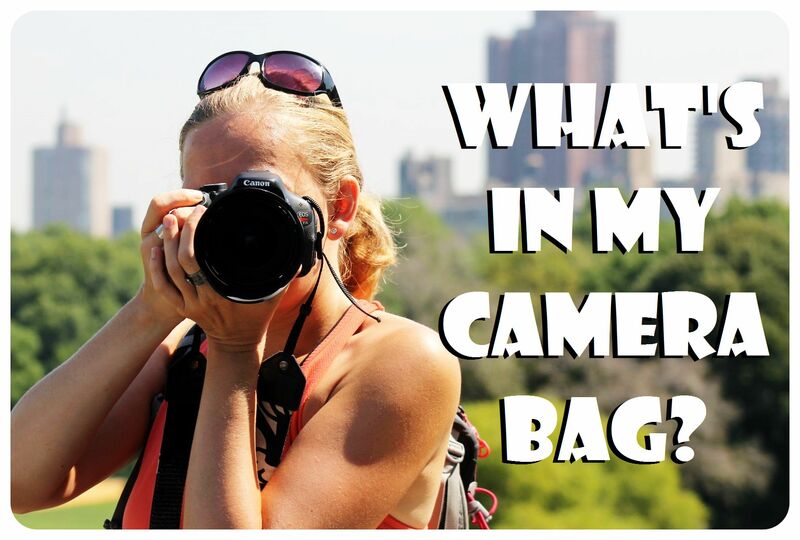 Organized Mayan Village Trips: Tourism or Trespassing?